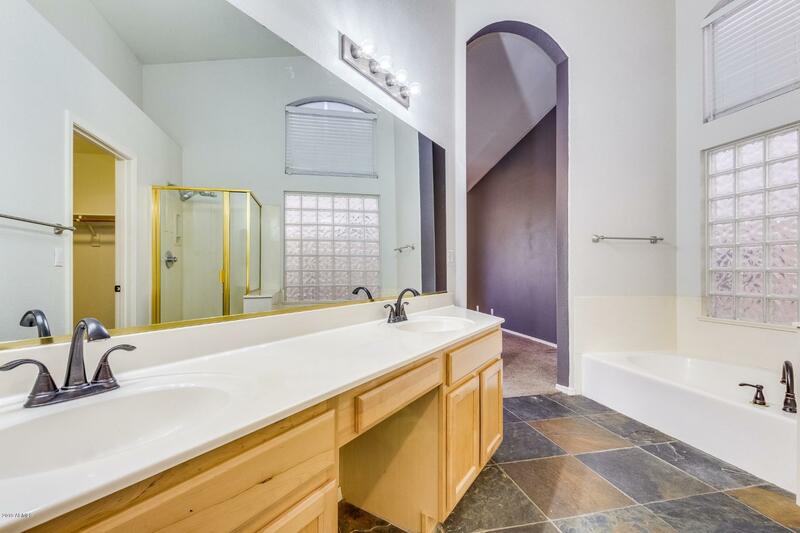 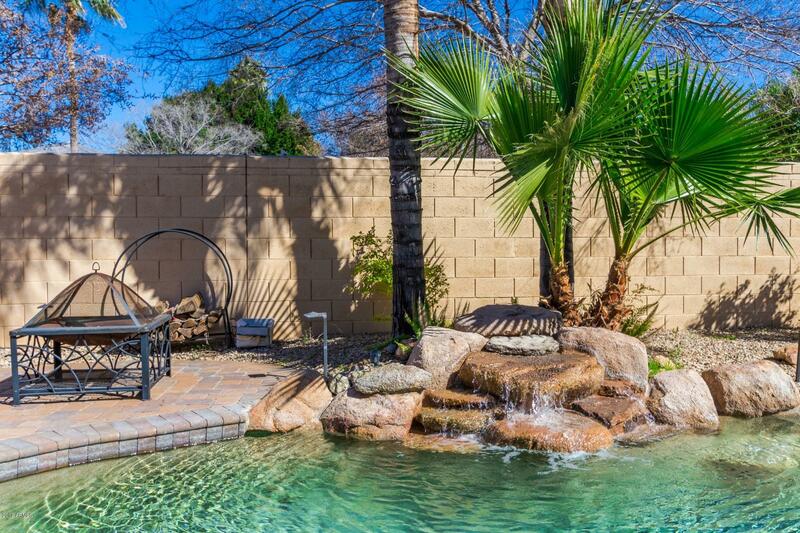 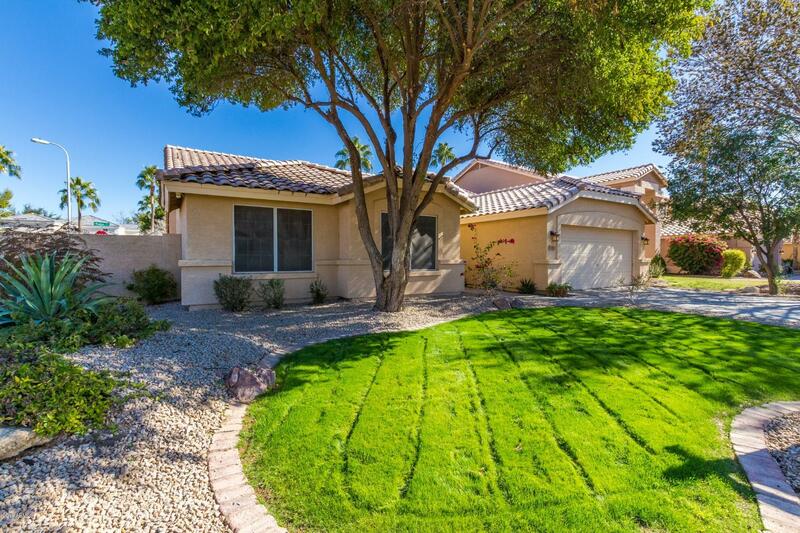 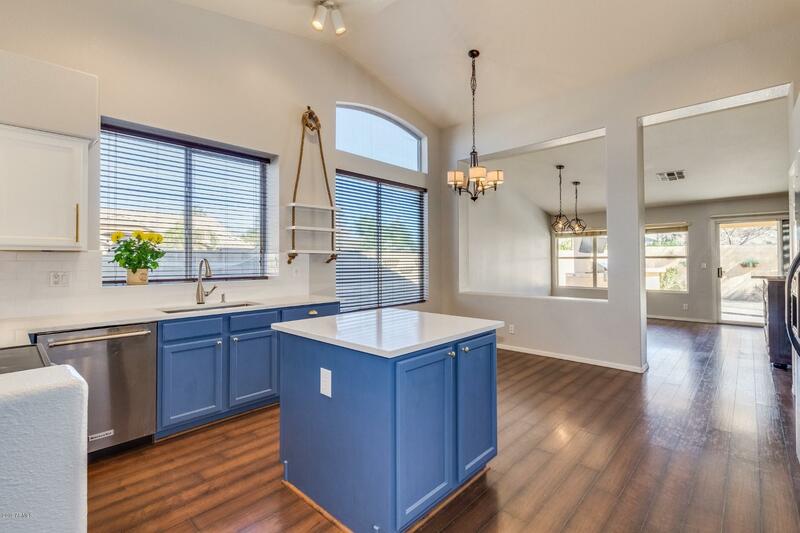 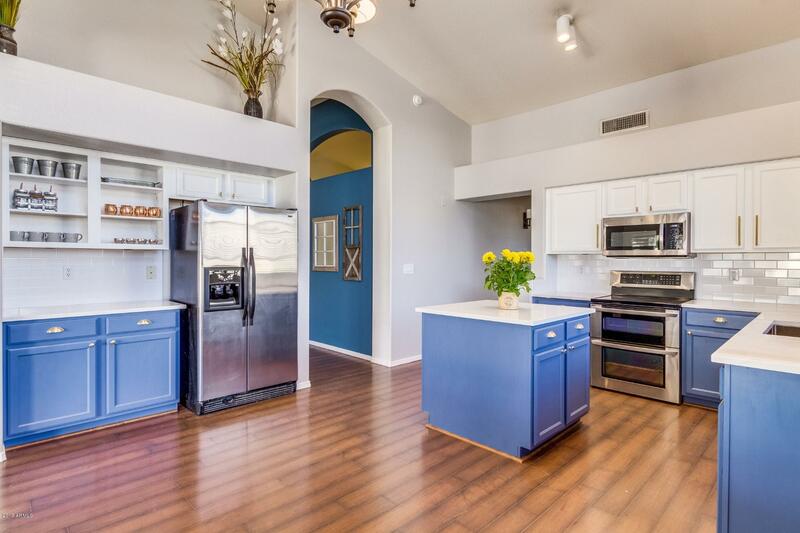 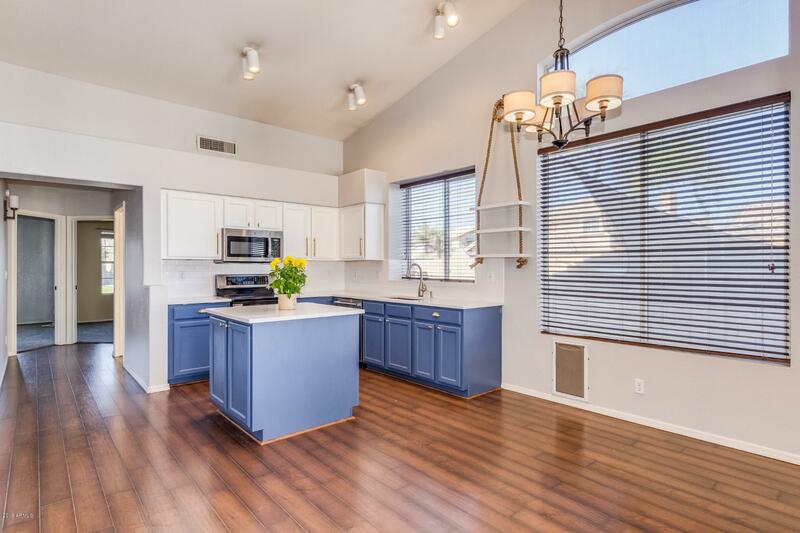 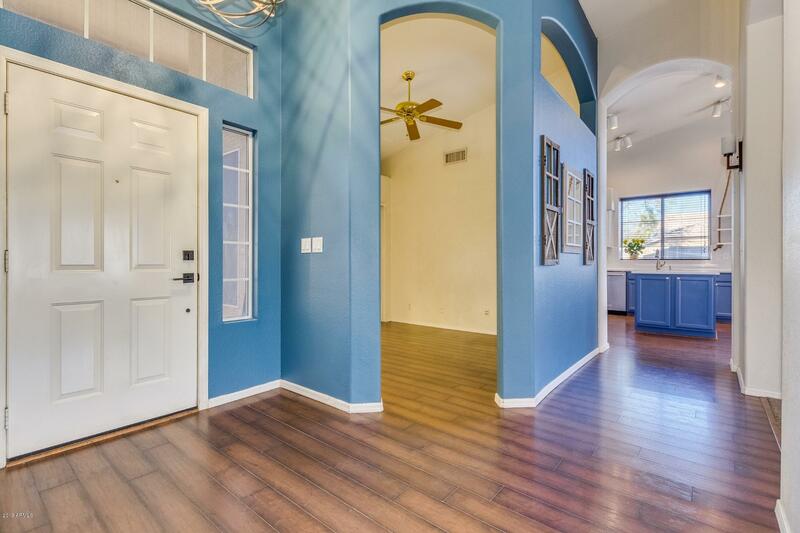 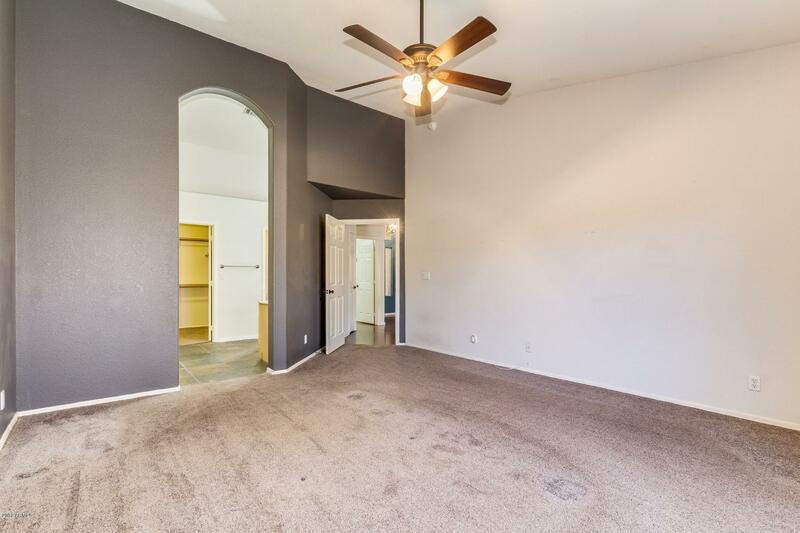 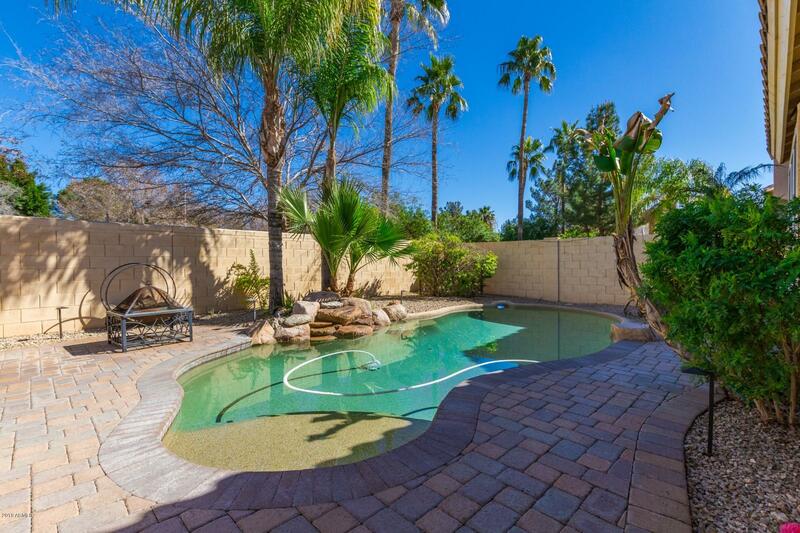 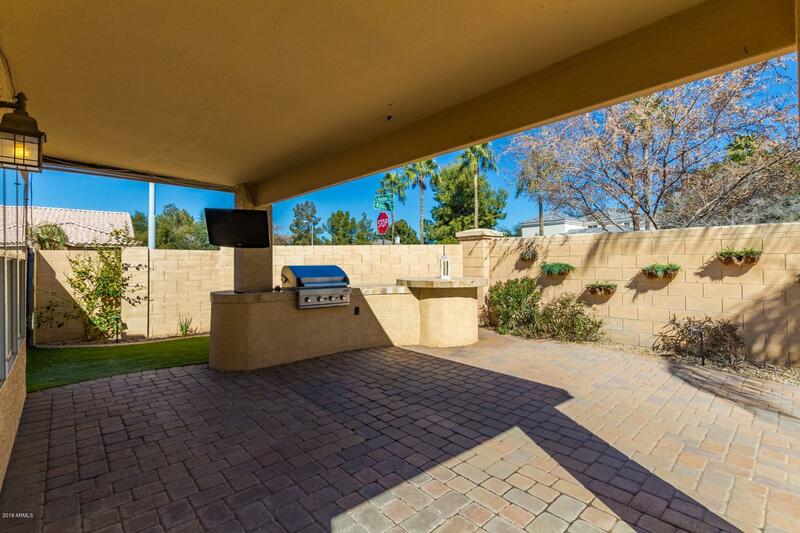 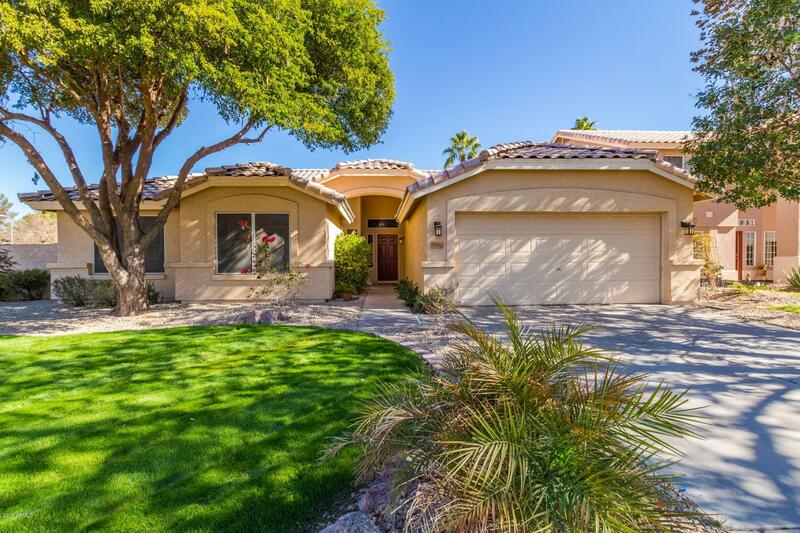 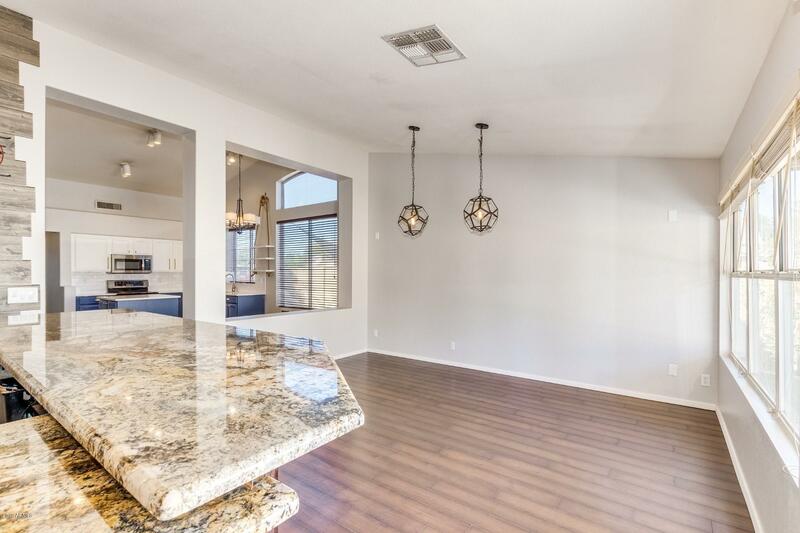 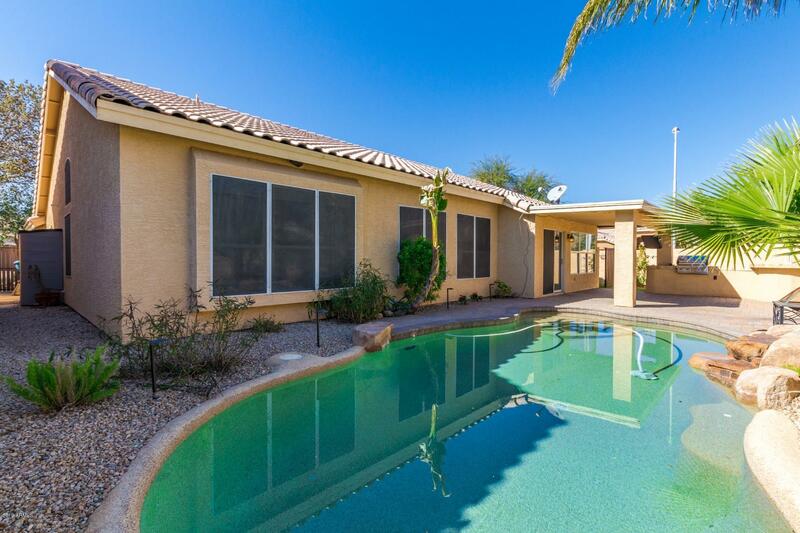 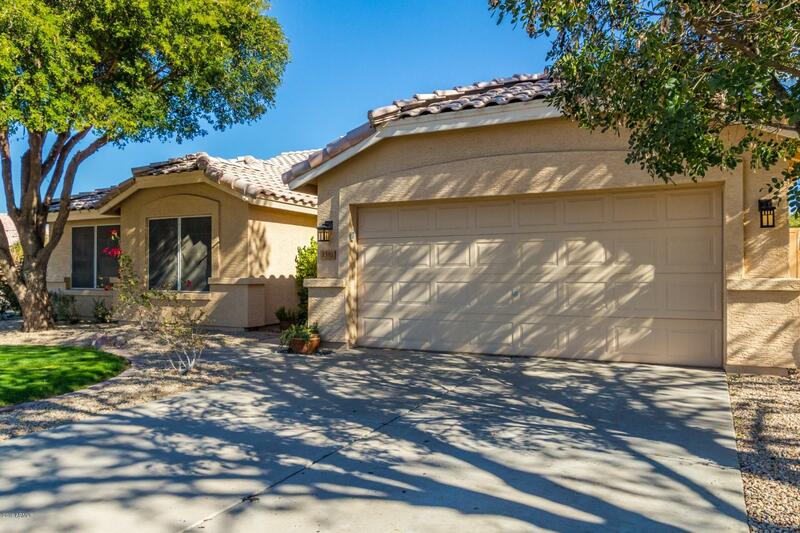 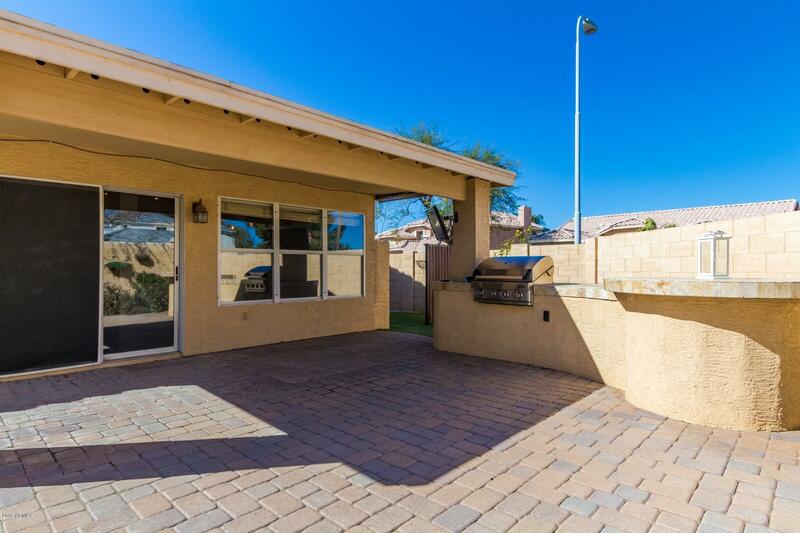 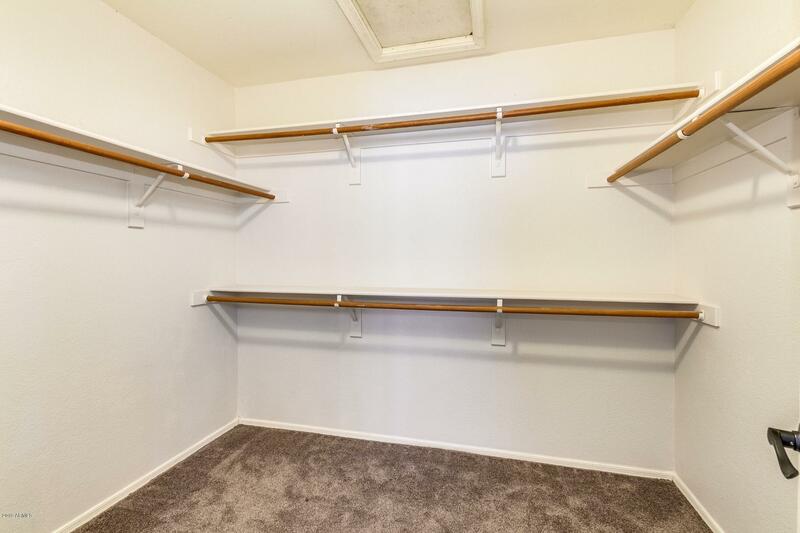 Great opportunity to live in the desirable community of Superstition Meadows! 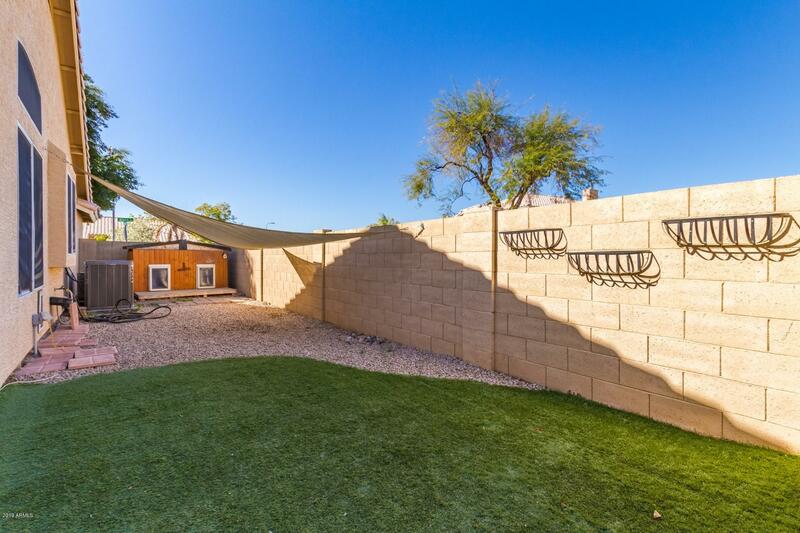 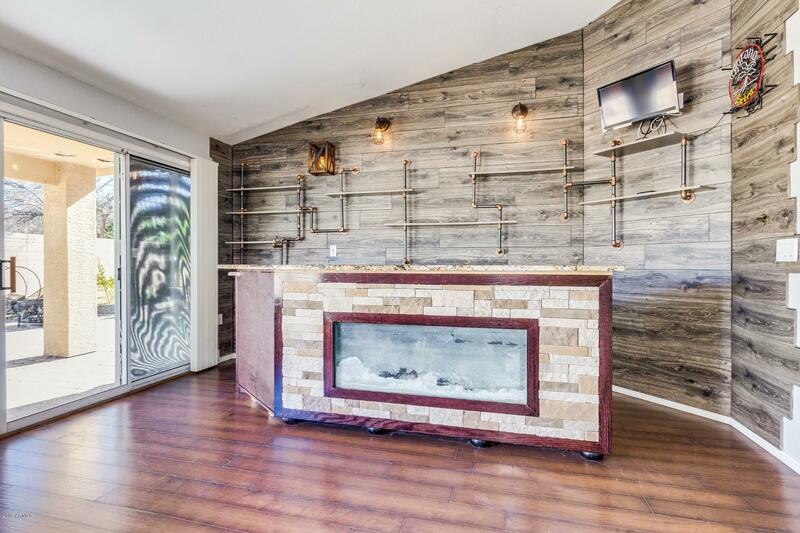 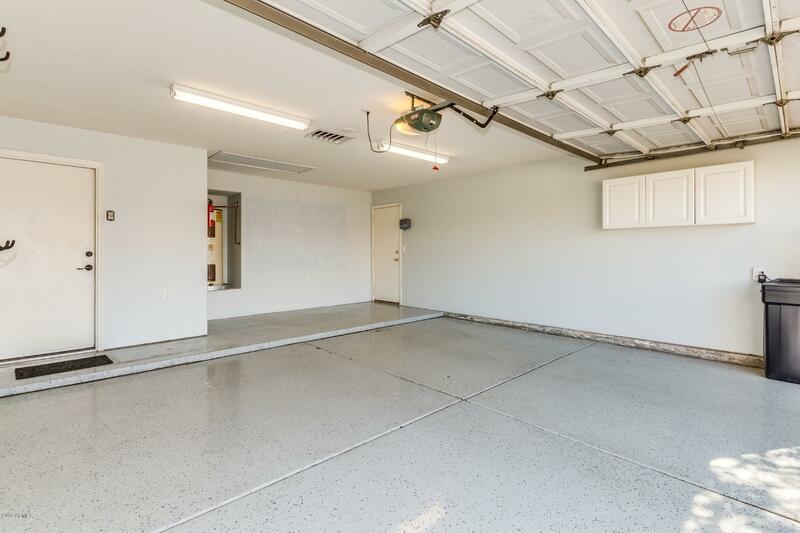 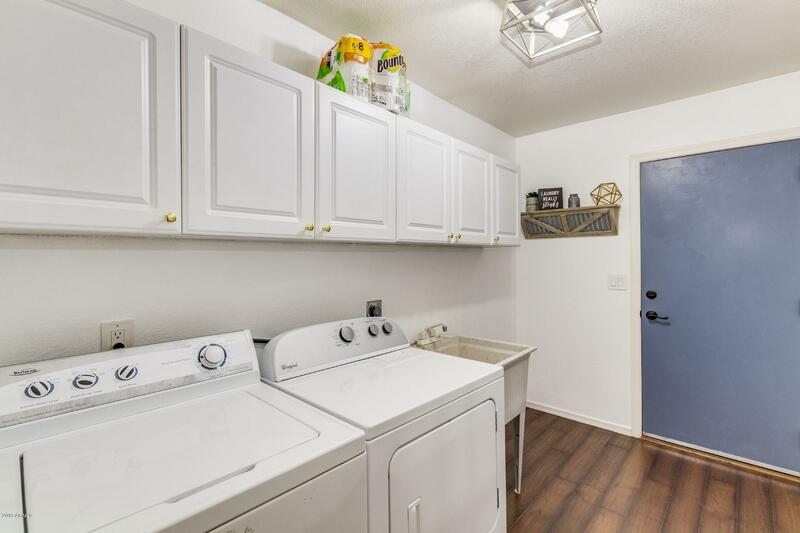 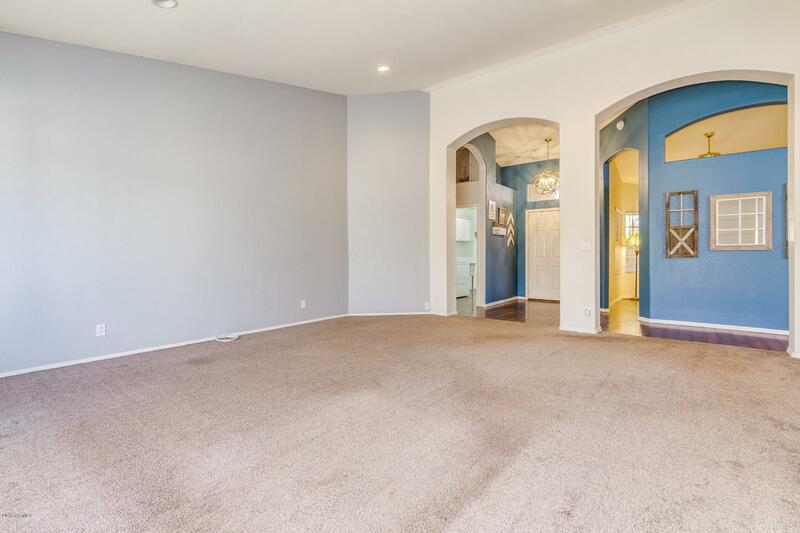 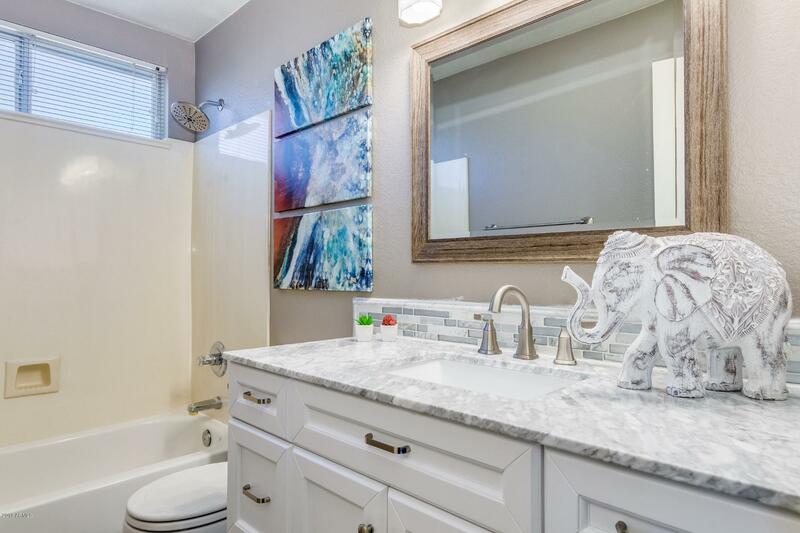 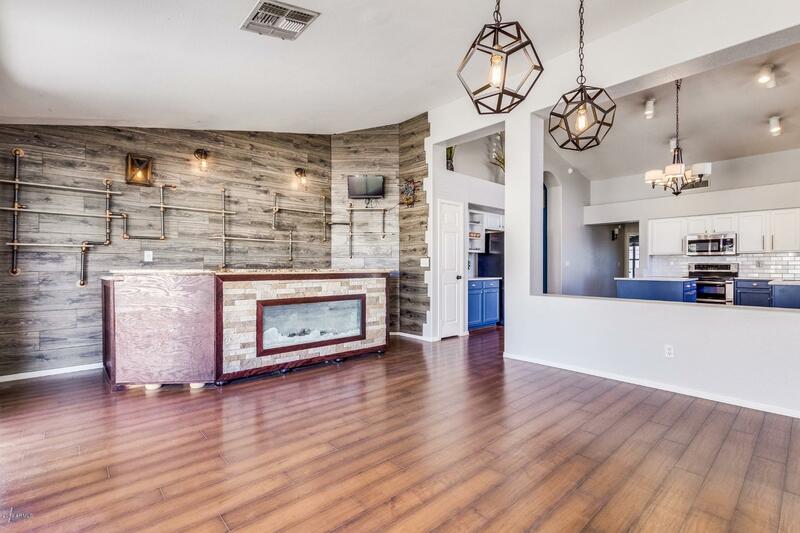 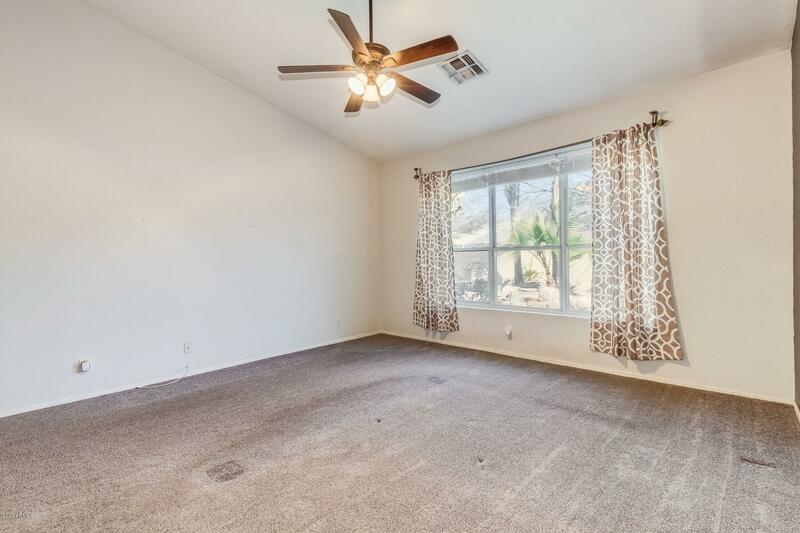 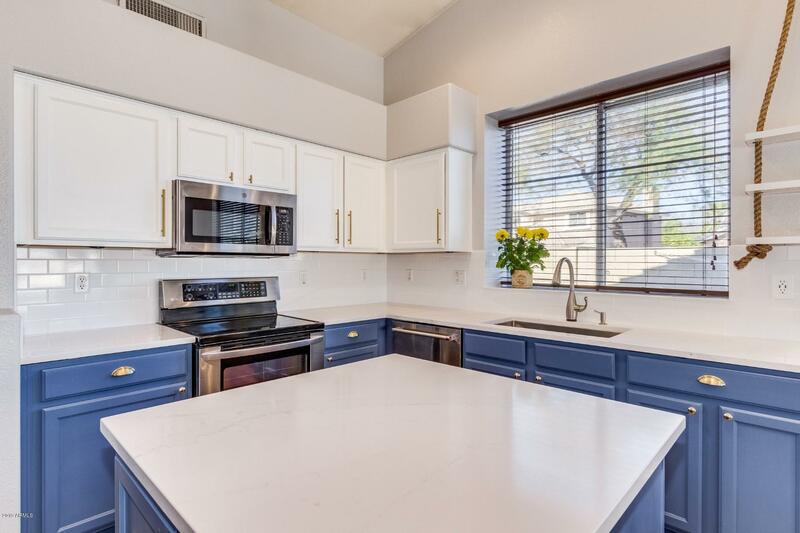 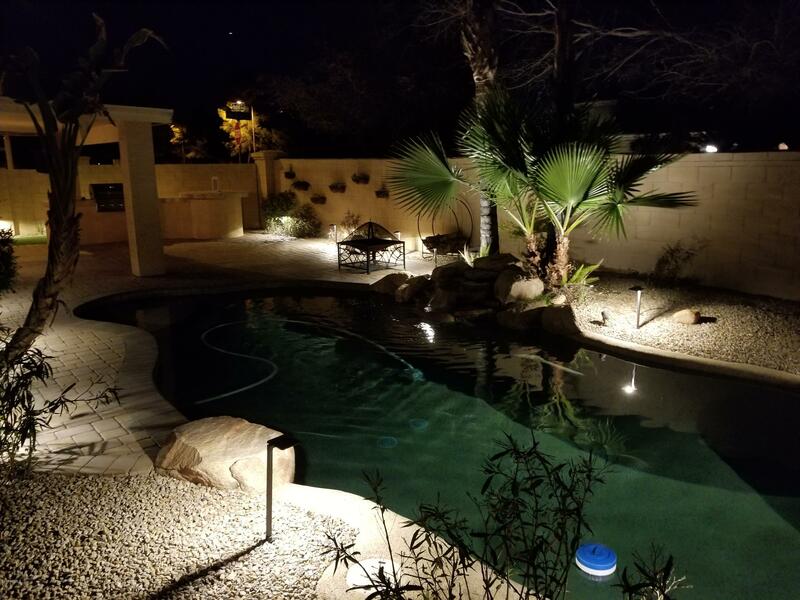 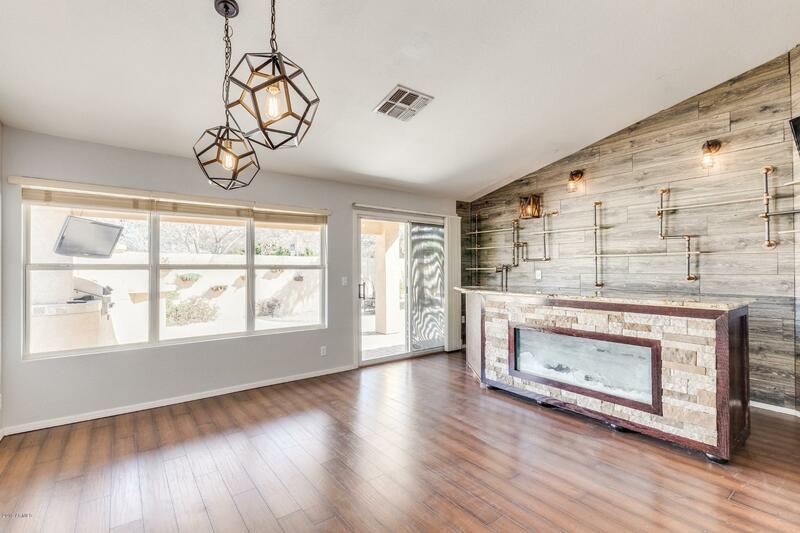 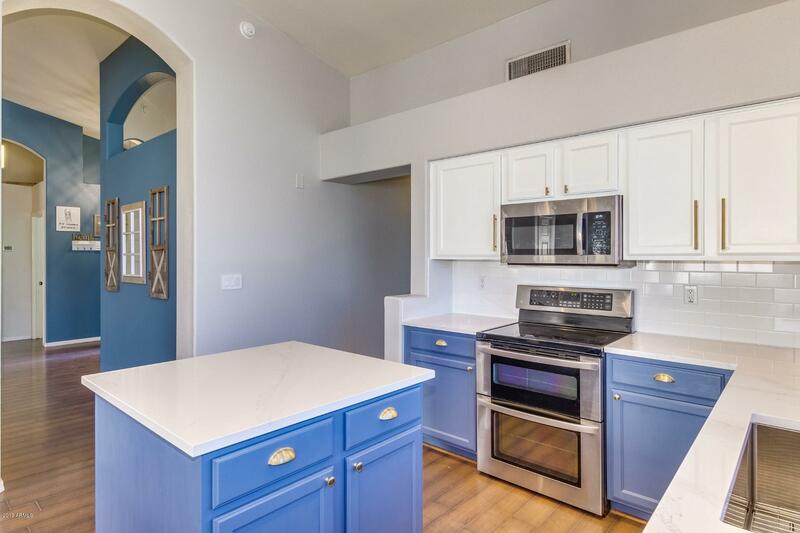 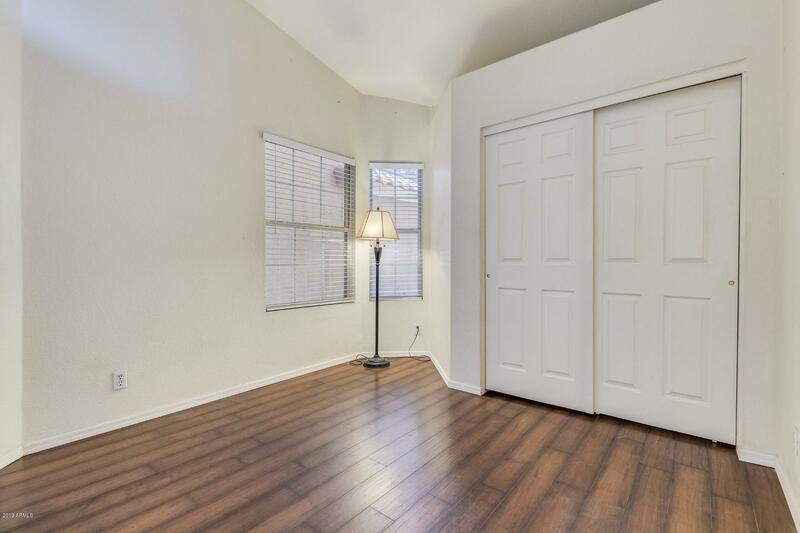 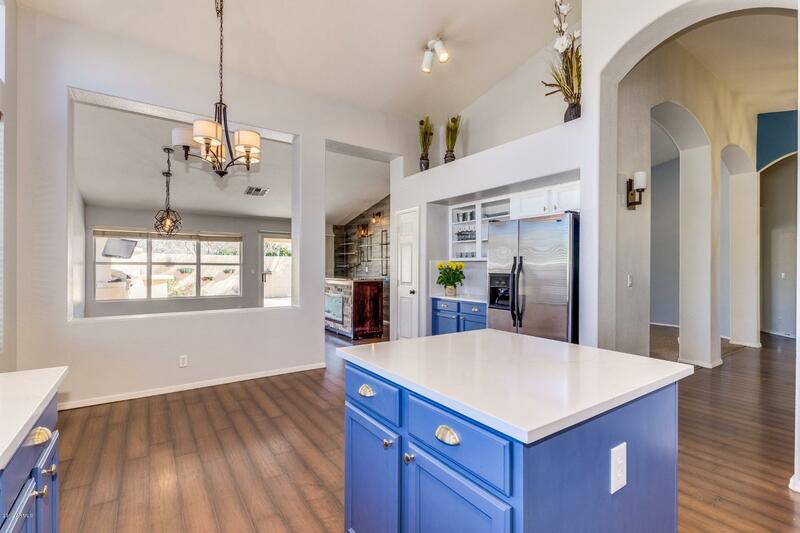 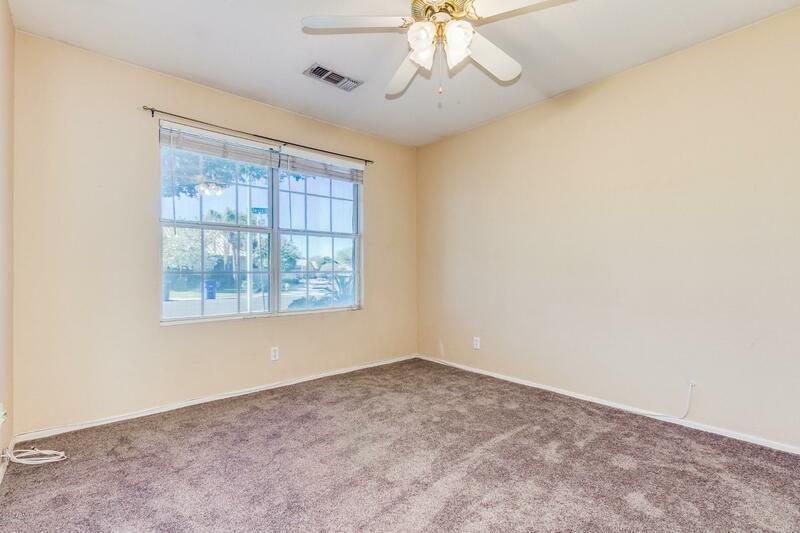 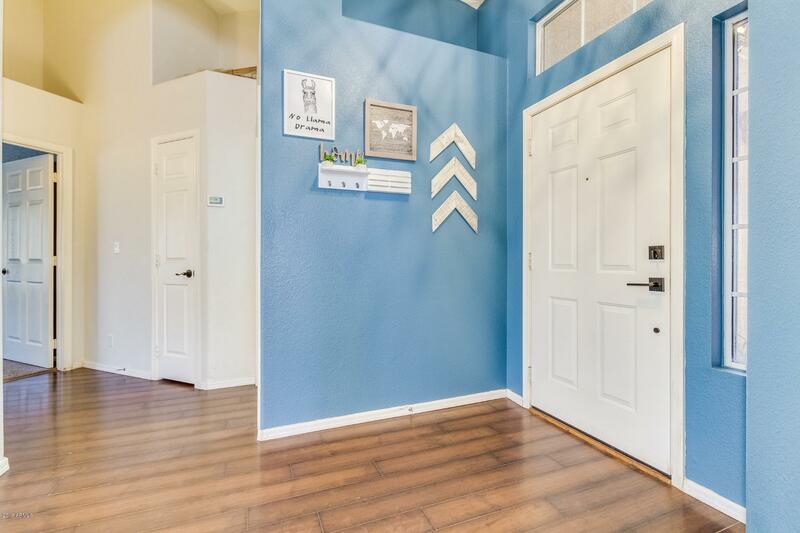 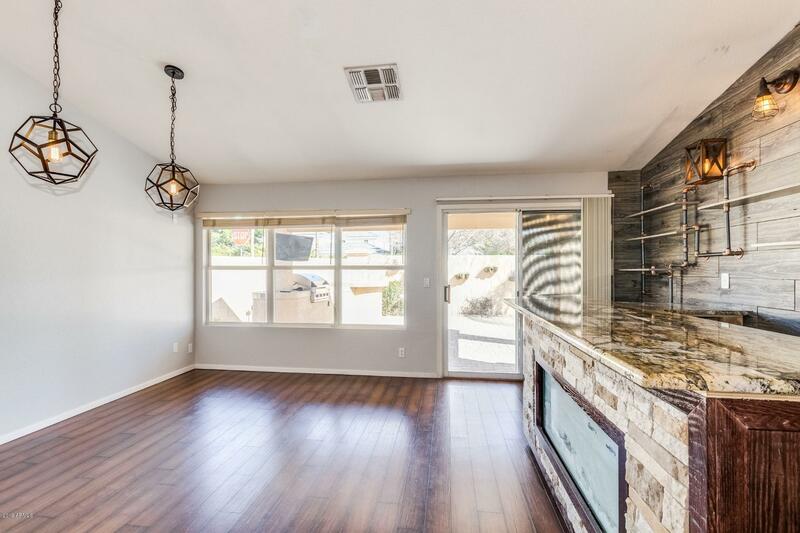 The house has been upgraded to fill every possible need with a dog-friendly side yard, resort-style backyard, brand new kitchen countertops and backsplash, stylish fixtures throughout the house and fresh paint in many rooms. 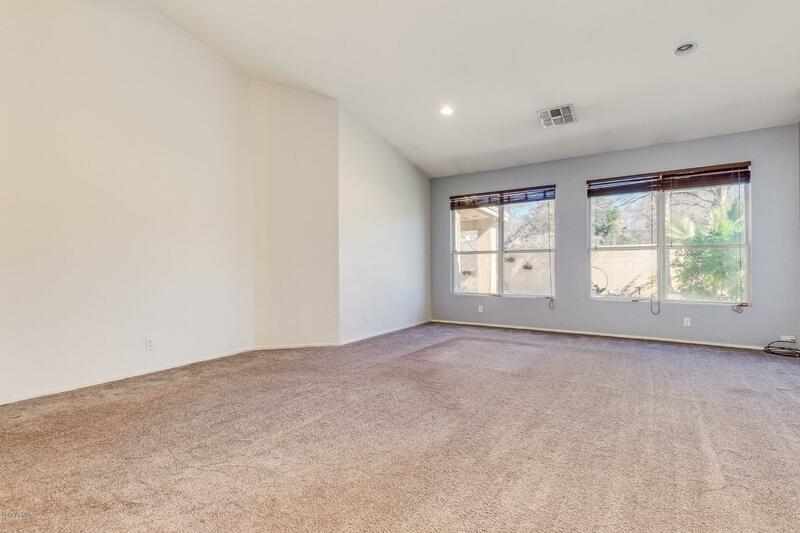 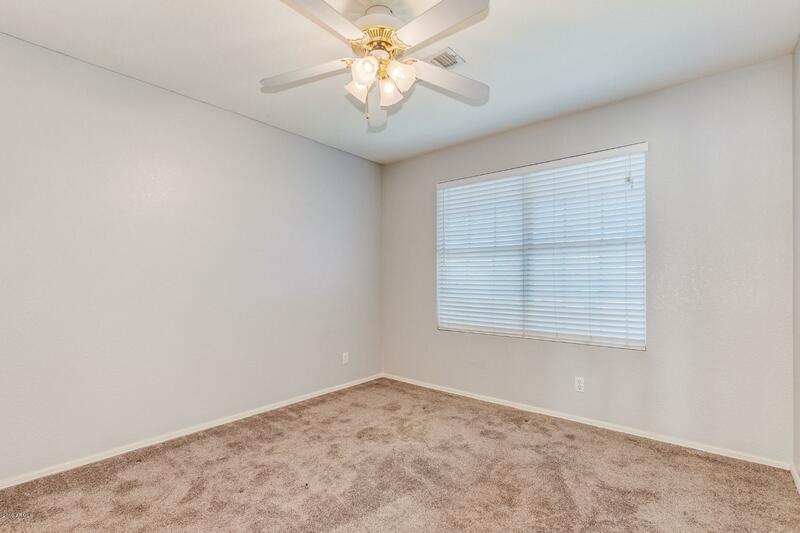 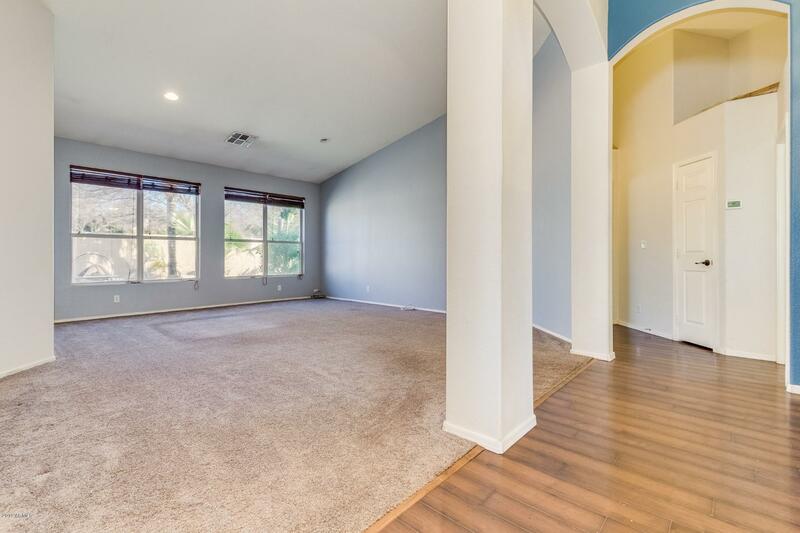 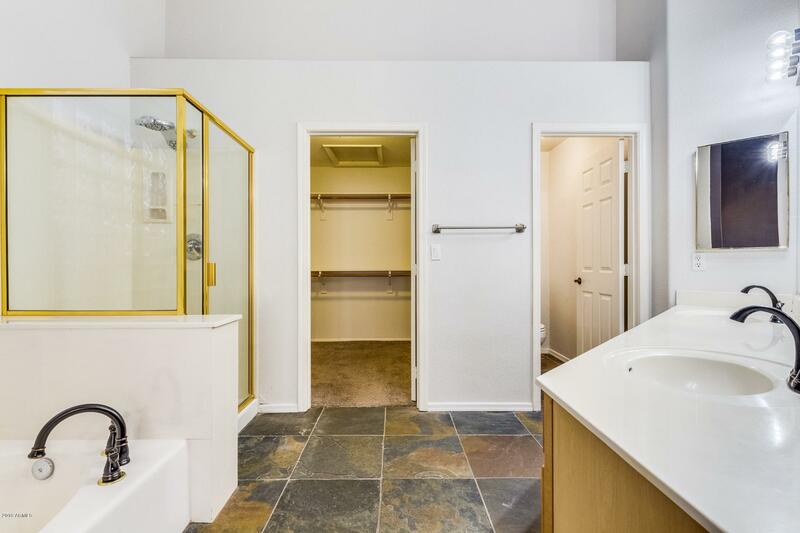 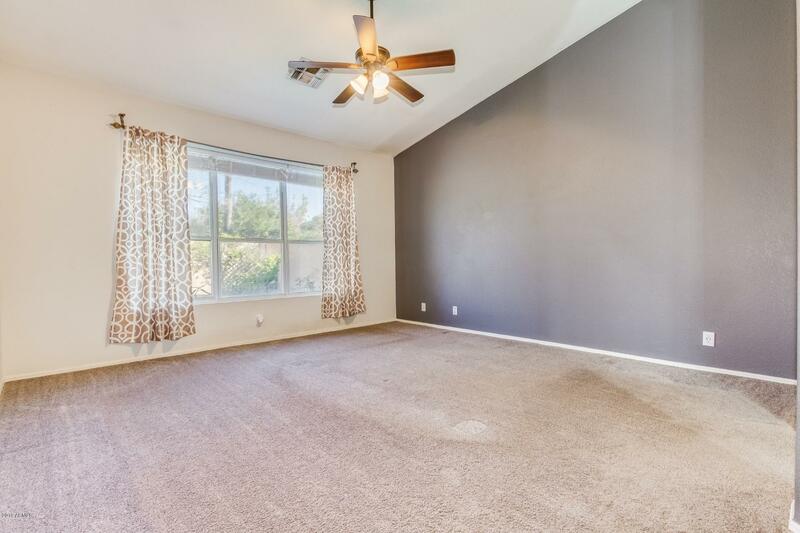 The master bedroom and master bathroom are both very spacious, and the split floorplan will add a layer of privacy from kids/guests. 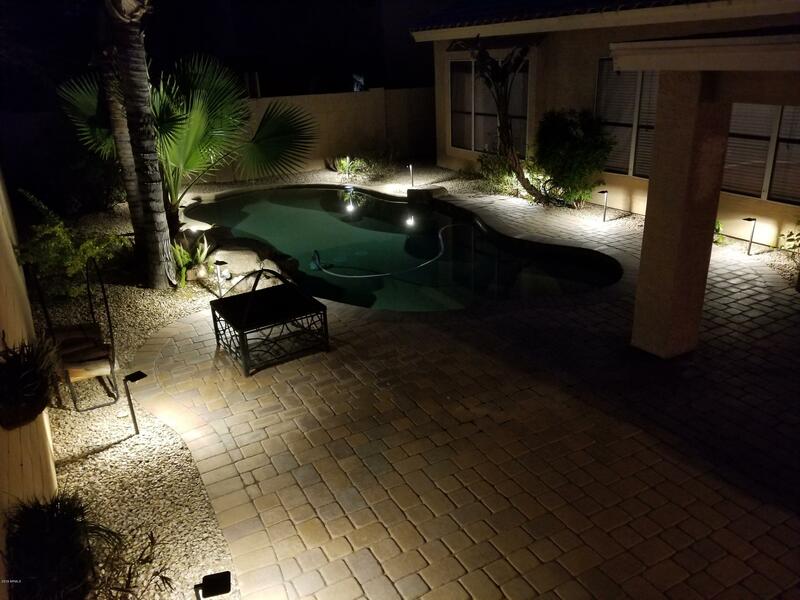 For the entertainers, the indoor full-bar area leading out to the paver patio and sparking pebble-tec pool will be a hit all summer! 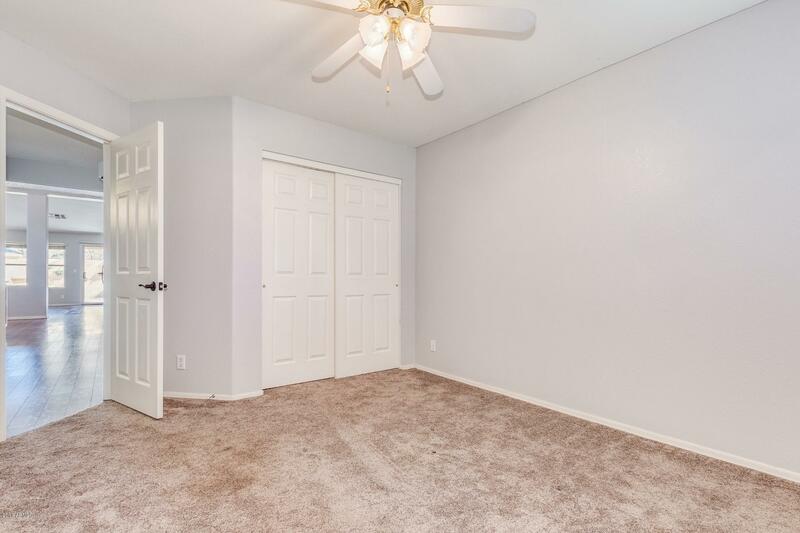 This won't last long, schedule your showing today!